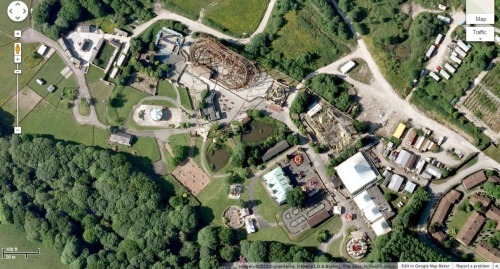 Camelot Theme Park - Now abandoned, Camelot was opened in 1983 and operated seasonally until 2012. 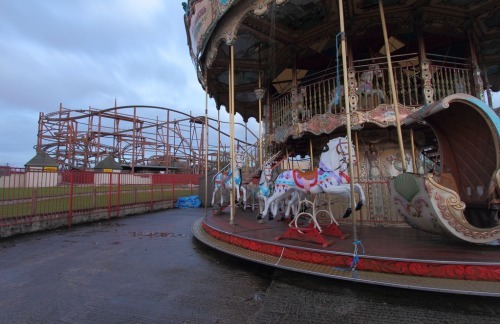 It is owned by The Story Group and was operated by Knights Leisure Limited. 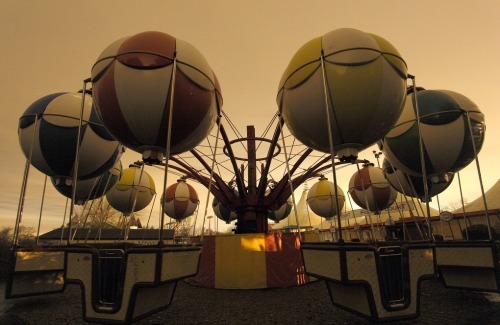 Camelot resided on 140+ acres and had 26 attractions, 2 which were water rides and 5 that were roller coasters. 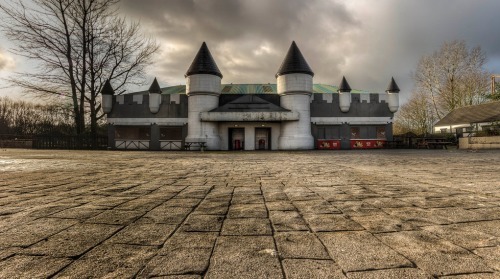 The theme of the park was of the legendary Camelot castle and court of King Arthur. Unfortunately, bad things happened at the park including an employee getting struck and killed by The Gauntlet roller coaster in 2001. 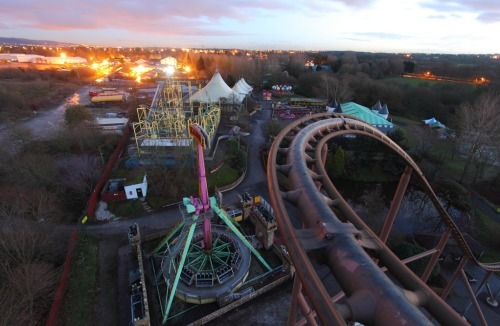 The park was fined after this because it had no written safety procedures for its staff. Then in 2004, a boy was hit by a bus in the Camelot parking lot, and killed. Finally in 2011, a 12 year old boy fell from the Excalibur 2 ride, thankfully he survived.